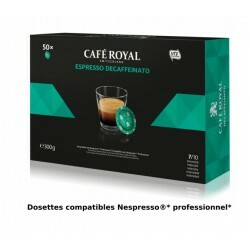 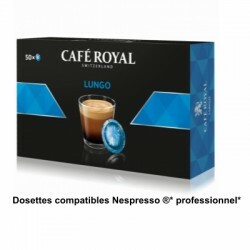 Café Royal Ristretto coffee compatible Nespresso ® PRO. 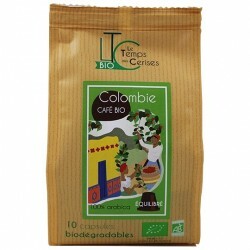 Box of 50 capsules, also called pads or pods, compatible Nespresso ® Professional, these machines Nespresso ® PRO are most often used in companies or in CHR. 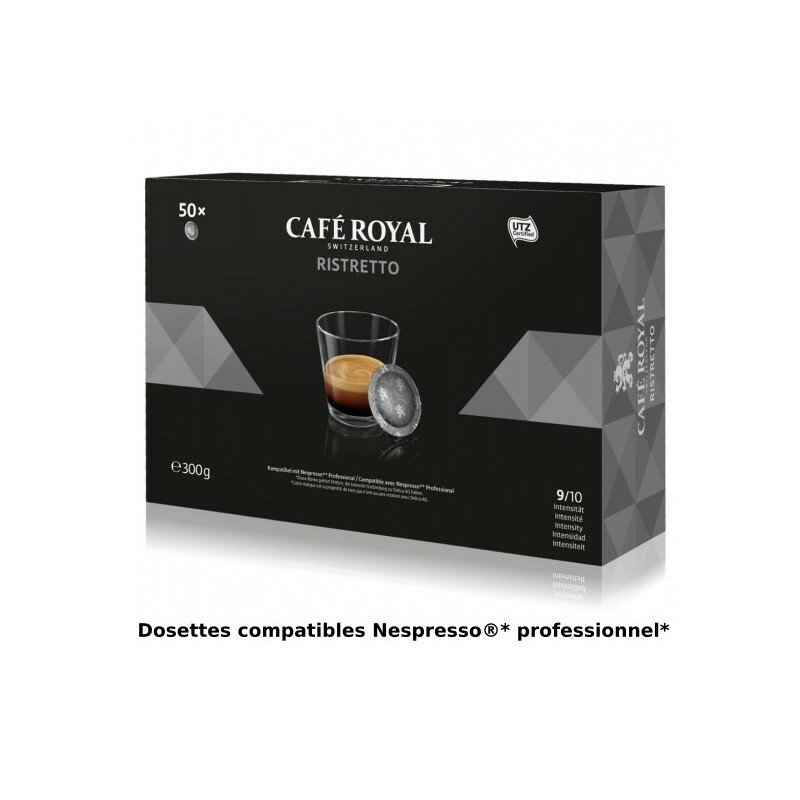 Ristretto is a 100% Arabica capsule of the Café Royal brand, compatible with Nespresso ® PRO coffee makers, with an intensity of 9/10. 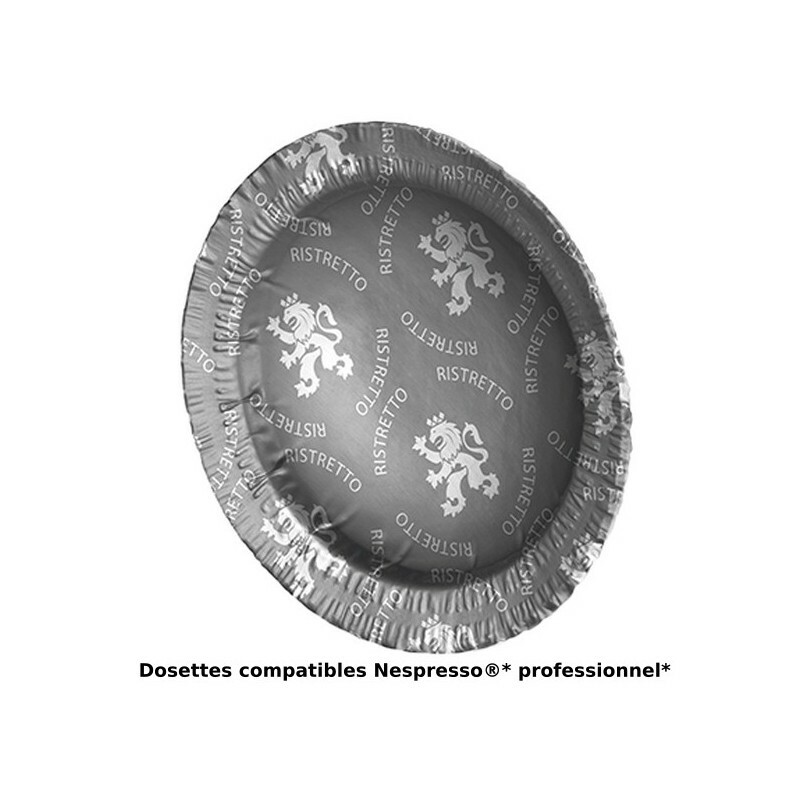 To fully enjoy your ristretto pod, do not hesitate to enjoy it with a delicious dark chocolate praline. 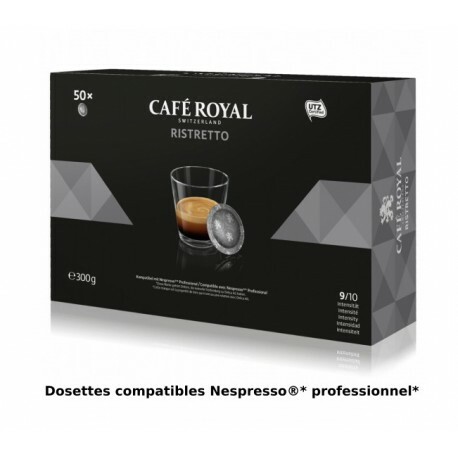 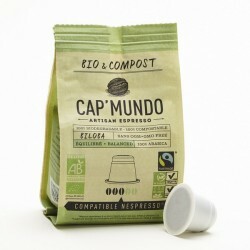 The recipe for this Ristretto pod is made by Delica AG, a recognized Swiss coffee roaster and owner of the brand.